Use your loyalty points to book a memorable holiday getaway! With the holiday season almost upon us, many business travelers will be planning bleisurely or leisurely trips across the country with family and friends. From Candy Cane Sommelier to s’mores featuring bourbon infused marshmallows, you can expect to find one of a kind experiences at hotels during the holiday season. After months of grueling business trips, what better way to use your hard earned hotel points than to enjoy unique holiday experiences and traditions? We have a round-up of the hottest holiday offers and events from our hotels around the country that will make the perfect holiday getaway. Whether you’re traveling to see the twinkling lights that line Michigan Avenue in Chicago, or heading to Music City, USA, we have something for everyone. 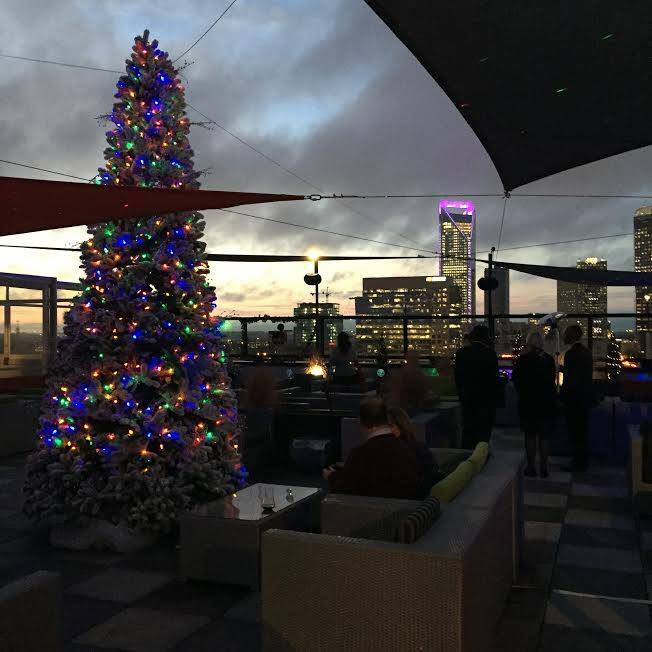 City Lights Rooftop Bar, located on the 19th floor of Le Méridien Charlotte, celebrates their first holiday season with the inaugural Elf on the Rooftop. This festive event, complete with winter craft cocktails, delicious bites and a 16 foot Christmas tree, takes place Thursday through Saturday nights from December 2 through December 24. 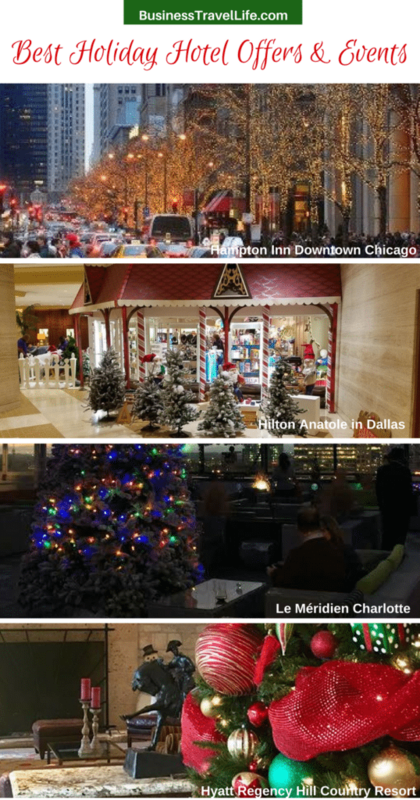 Start the night with a photo at the Elfie Selfie Station, take in the 360* panoramic views of Charlotte’s skyline while draped in warm faux chinchilla wraps and warm your hands with a Ginger Infused Rum Hot Toddy or toast friends with an Adults Only Hot Chocolate featuring Godiva Liquor and Baileys. Finish the festive night on a sweet note with signature s’mores to share ranging from traditional marshmallow, chocolate and graham cracker s’mores or bourbon infused marshmallows and raspberry or apple cinnamon marshmallows and white chocolate. Rooms starting at 10,000 Starpoints or $174 per night. Just because summer and fall have come and gone, does not mean that rooftops aren’t in season! Guests can enjoy the glittering of snow against the city skyline while celebrating the end of another busy year. With two brand new Urban Blue and the Looking Glass Ballroom are both new as of 2016, so get ahead of the curve and celebrate your company, family or group’s success at the most distinguished and stylish venue in Chicago. 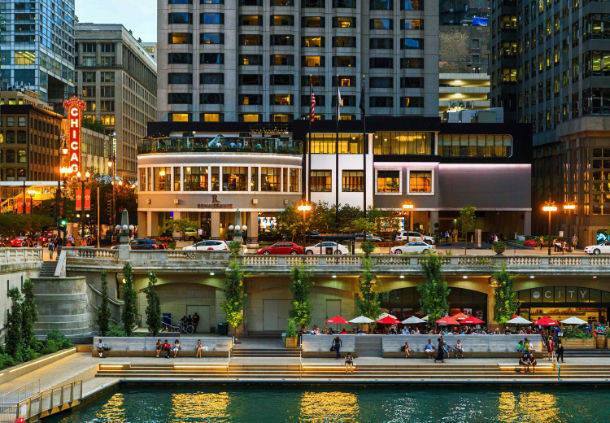 Merging the business of the Loop with the pleasure of State Street and Chicago’s Theater District, the newly renovated Renaissance Chicago Downtown Hotel invites discovery at every turn. Rooms starting at 40,000 Marriott Rewards Points or $229 per night. 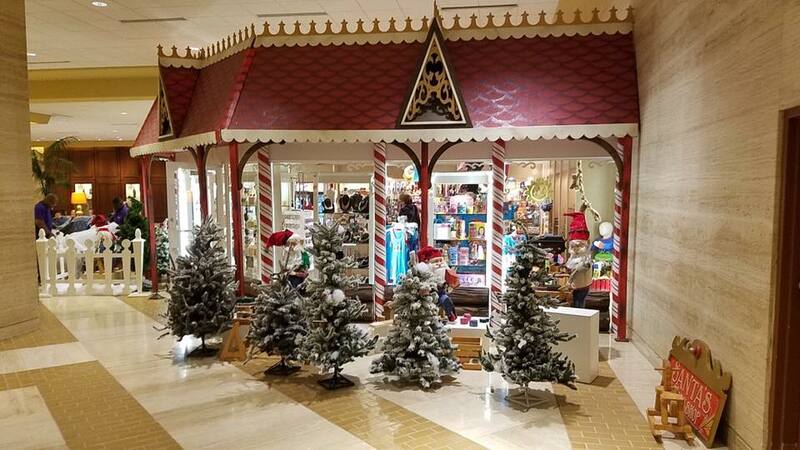 The Hilton Anatole in Dallas offers holiday travelers packages that include Breakfast with Santa, Holiday Movies, Gift Bags, Scavenger Hunts, Face Painting, Festive Decor, and more! Also inside the Hilton Anatole is Geppetto’s Marrionette Theater. The holiday show features a cast of over 60 hand-carved marionettes. 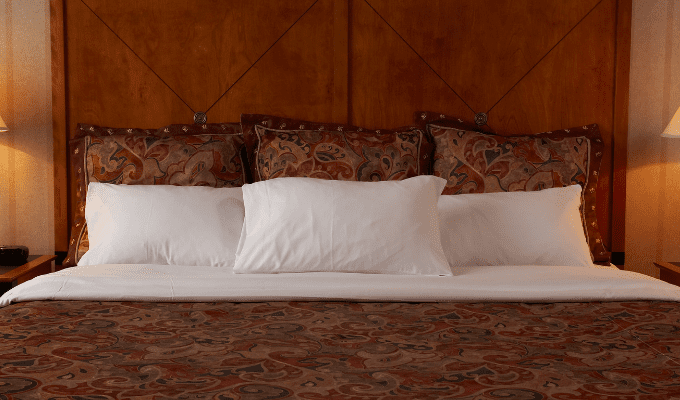 The hotel is located just 5 minutes from Uptown and Downtown Dallas, Texas, highlighted by the arts and entertainment districts of West End and Deep Ellum. Don’t miss the largest hotel art collection in the US, with over 1,000 exotic pieces from around the world. 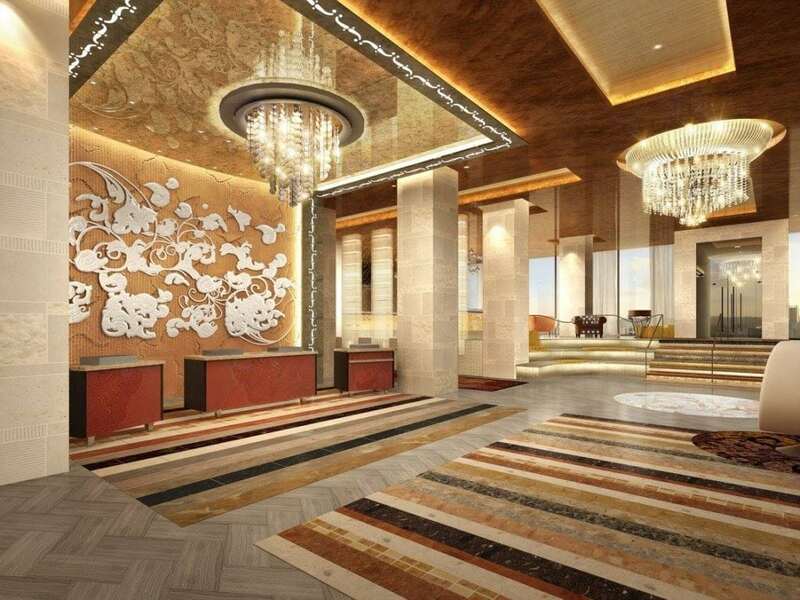 Room start at 30,000 Hilton Honors points or $290 per night. Centrally located in the heart of Music City, The Westin Nashville officially opened its doors October 13, 2016. 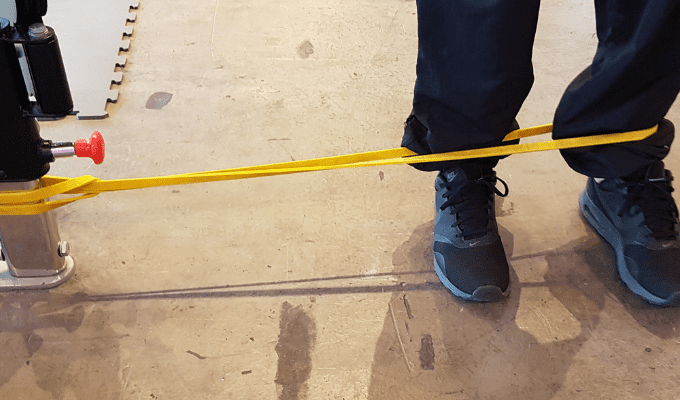 Just steps away from Bridgestone Arena, the Frist Center for Visual Arts, and lower Broadway’s entertainment district, the hotel is adjacent to Nashville’s newest convention destination, the Music City Center. The Westin is also nearby Nashville’s newest holiday tradition, 55-acres of holiday spirit at Cheekwood where visitors can see one million lights illuminating this enchanting garden. Rooms starting at 12,500 Starwood points or $309 per night. 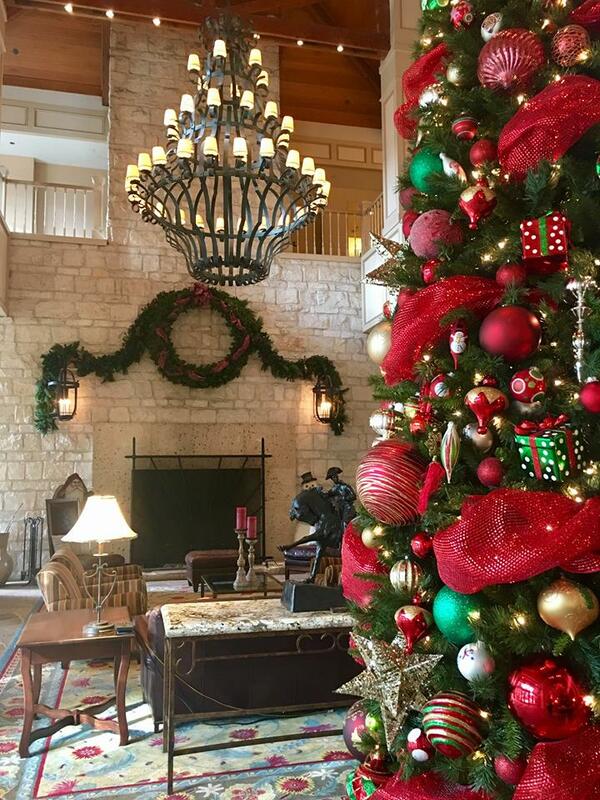 Experience the magic of the holidays and create family memories that last a lifetime at the sprawling Hyatt Regency Hill Country Resort and Spa this season. 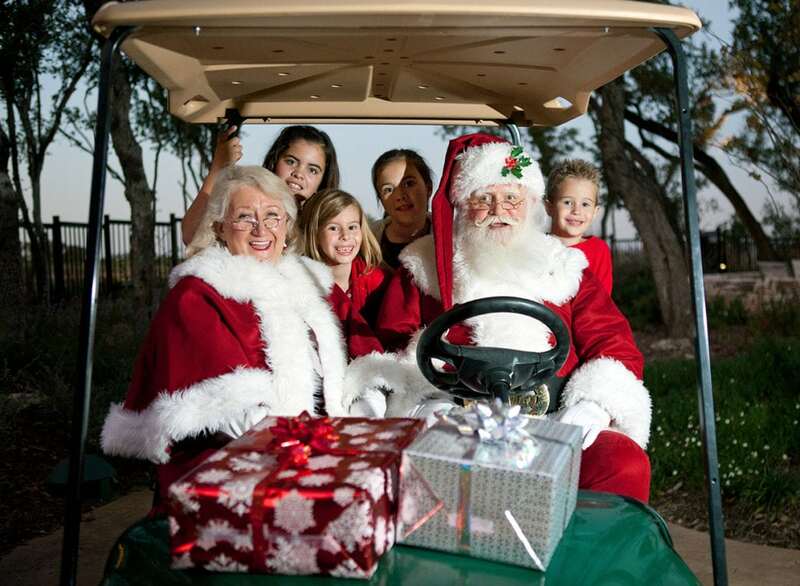 Enjoy fun holiday activities, including story time, s’mores and a visit from Santa! Located only 20 minutes from the Riverwalk, this hotel sits on 300 acres. Rooms starting at 15,000 Hyatt Gold Passport Points or $150 per night. Hampton Inn Chicago, located inside the historic Chicago Motor Club building, has developed the perfect solution to handle the mountain of gifts to wrap before returning home after walking up and down Michigan Avenue and State Street with “Wrap Up and Wine Down”. With each bottle of wine purchased, guests will receive complimentary gift wrapping supplies including wrapping paper, scissors, tape, and bows making it easy to get all of your holiday wrapping done. 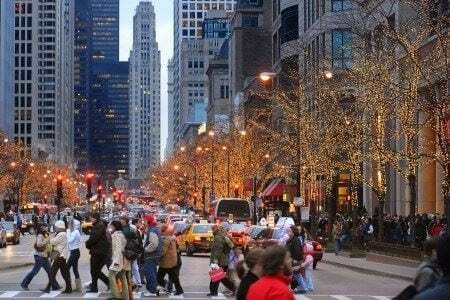 The hotel also offers a special overnight package to spend a day or two in the hustle and bustle of Michigan Avenue in order to get everything crossed off your list. Rates start at 40,000 Hilton Honors Points or $127 per night. Guests at the JW Marriott San Antonio Hill Country Resort & Spa will have a holiday experience unlike any other. Travelers will be illuminated with activities and events that will build lasting memories from their stay during true Texas Hill Country holiday celebrations. The resort is offering special holiday packages designed to help guests relax, rejoice, revel and regenerate during the often times exhausting holiday season. Enjoy thousands of twinkling lights choreographed to joyful holiday sounds as you stroll through our outdoor wonderland with a cup of rich hot cocoa. The twinkling wonderland dazzles and delights as Santa, Mrs. Claus and the Elves lead children with their decorated train cars on the Elf Express in a family parade to the resort’s new River Bend Pavilion for a magical evening of holiday activities including cookie decorating, ornament making, letters to Santa, and a holiday sing-a-long. After “Light Up the Night” train cars will be available for children to decorate for a nightly parade each Saturday through December 24th. Children can also experience activities including elf story time, a Candy Cane Sommelier, and an elf bedtime tuck-in. Rates start at 40,000 Marriott Rewards Points or $264 per night. For a less traditional, but very unique experience, The Curtis in Denver, Colorado is offering a package for Star Wars lovers. 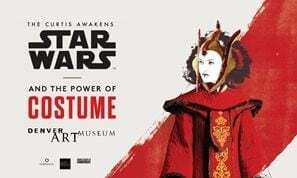 Stay on the Sci-Fi floor, get breakfast for two, a welcome amenity, Valet Parking and two VIP skip the line passes to the Denver Art Museum presentation of the Power of Costume- a partnership with Lucas Arts. Awaken Room packages from 40,000 Hilton Honors points or $254 per night. 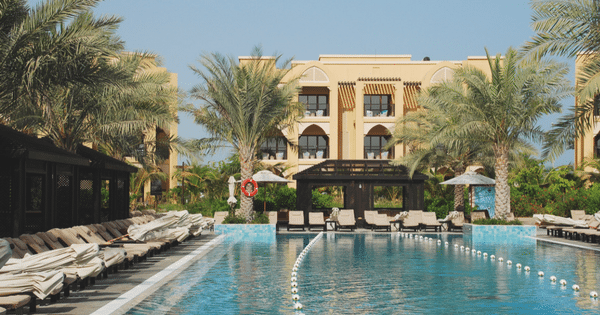 What is your favorite hotel holiday offer to use your hard earn loyalty points for? Please comment below!